Click here to read the transcript from writers Vic Ketchman and Mike Spofford as they share their opinion on Packers Family Night with fans. Packers tight end Jermichael Finley chatted live with fans on packers.com on Thursday, May 17. Read the chat transcript to see what Finley said. 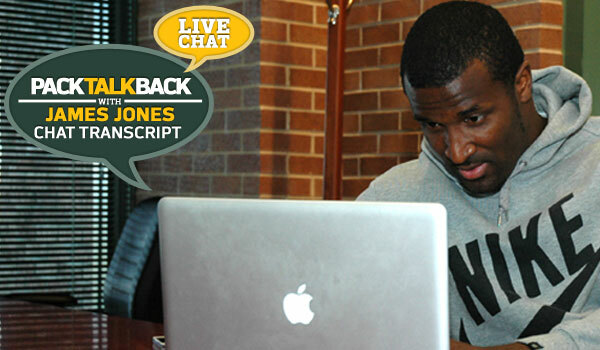 Packers linebacker Desmond Bishop chatted live with fans on packers.com on Thursday, May 3. Read the chat transcript to see what Bishop said. 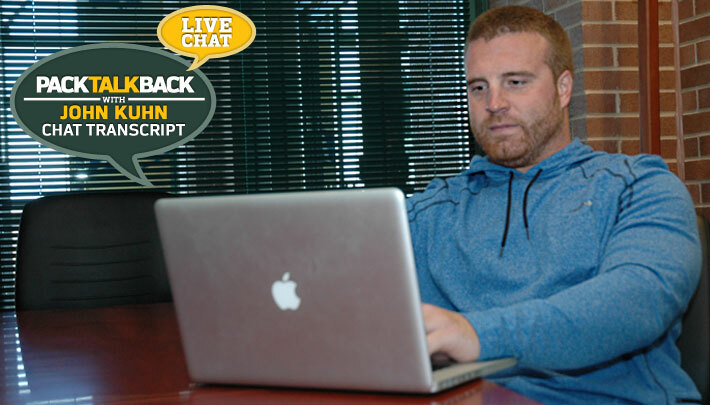 Click here to read the transcript of the Day 1 live chat on packers.com.